Magica Rust Remover gel comes in a convenient, easy-to-use 8 oz. spray bottle. 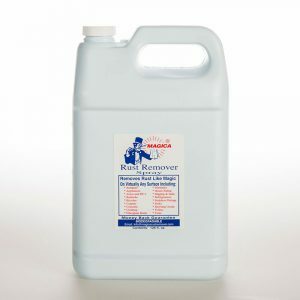 Magica Rust Remover gel comes in a convenient, easy-to-use spray bottle.